Price Reduced!!! MOTIVATED SELLER!!! 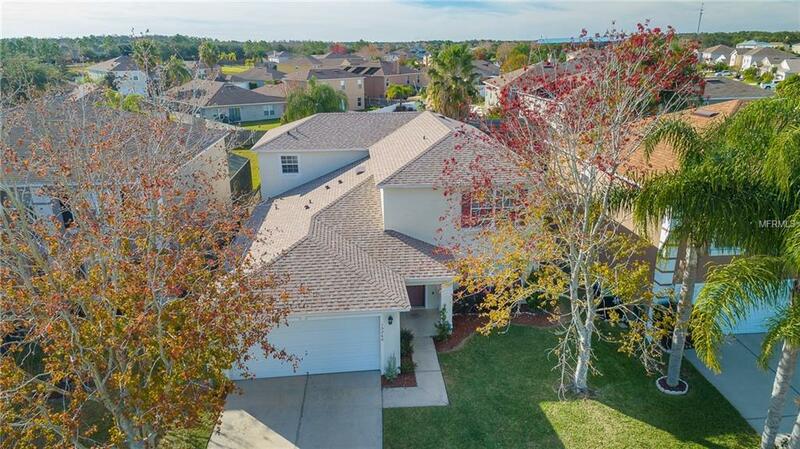 Come to take a look on this beautiful 5 bedrooms (**FIRST FLOOR MASTER SUITE**), a huge bonus/game room, 2.5 baths and 2 cars garage home in the peaceful Waterford Lakes community. 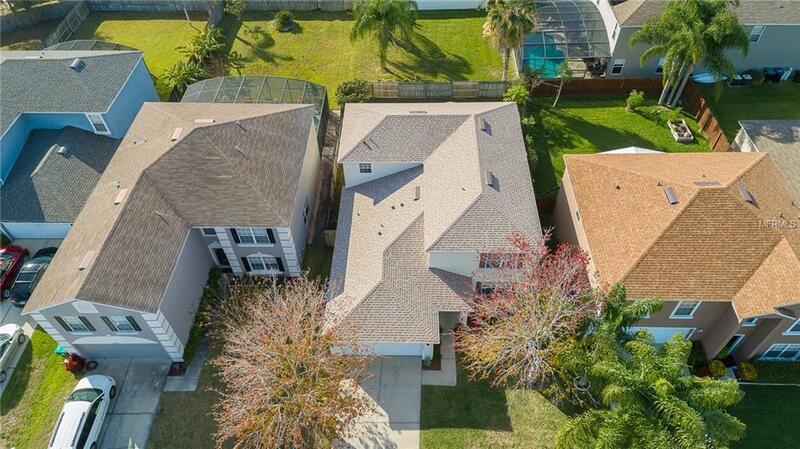 This property features ceramic tile and new laminate floor in livings areas, and carpeting in the bedrooms. 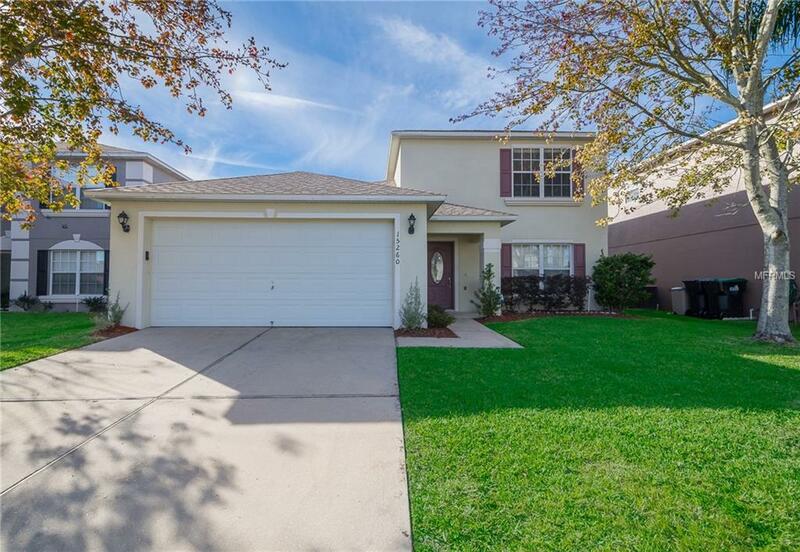 This property is everything you've been looking for includes granite counters in the kitchen, walk-in pantry closet, NEW ROOF and AC UNIT(first floor), screened in patio and fenced back yard. 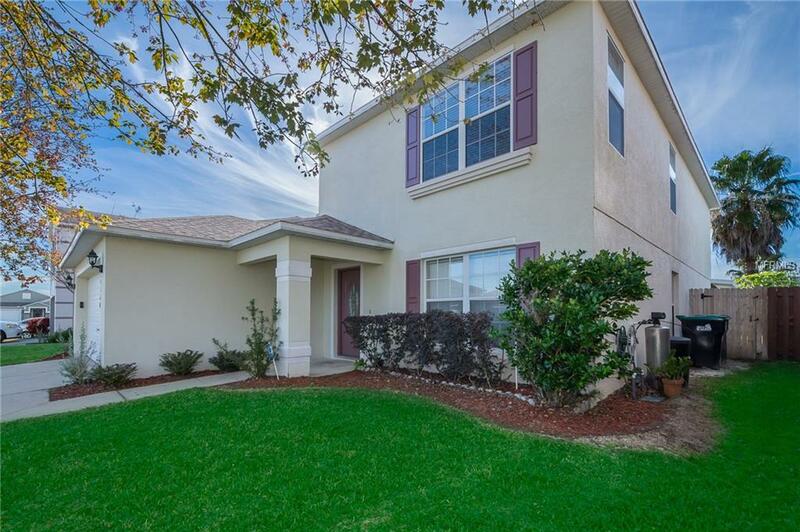 Zoned for great schools, lots of shopping and dining options .The best part is the low monthly HOA payment. This home is located on a cul-de-sac street in Waterford Chase East. Do not miss this opportunity, make this house your home!